Maple Leaf Sports and Entertainment and Ryerson University are launching a new research and innovation lab dedicated to sports tech. The Future of Sport Lab hopes to be a hub connecting Canadian sport properties and industry partners to entrepreneurs, faculty, and students. The FSL will be focused on fostering research and innovation partnerships; applied research and needs assessments to identify emerging opportunities; startup support, including the opportunity to have MLSE pilot testing of products; and research forums to identify emerging trends. The first component of the FSL will be an incubator for sport-related startups open to entrepreneurs from across Canada. 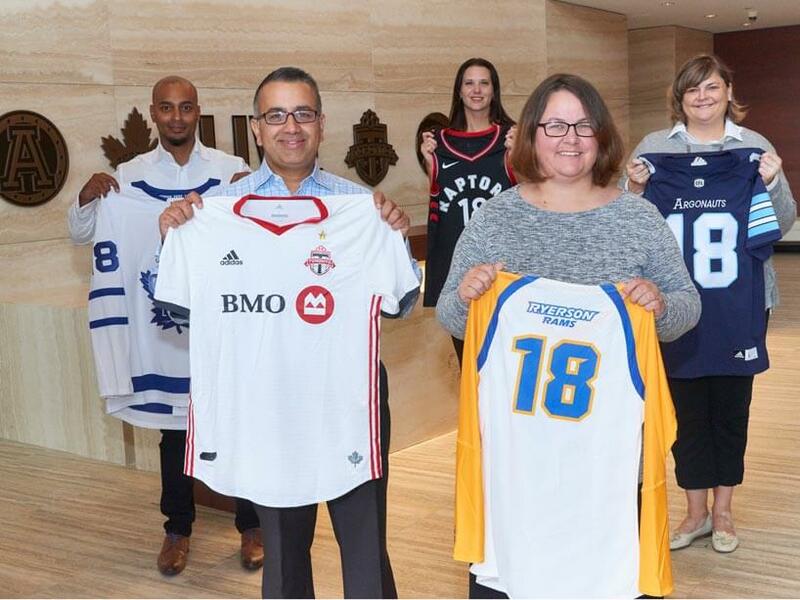 Run by Dr. Cheri L. Bradish, the research chair in sport marketing at the Ted Rogers School of Management at Ryerson University, the FSL incubator will start accepting applicants in October 2018.